General Motors has made a habit of offering first production cars of various nameplates for charity. Recent notable auctions saw cars such as the 2015 Chevrolet Corvette Z06 and the 2014 Camaro Z/28 raise money for charity, and the 2015 COPO Camaro is set to go under the hammer to benefit the needy as well. Now, GM has just announced that the first 2016 Cadillac CT6 to roll off the assembly line is also headed to the auction block. 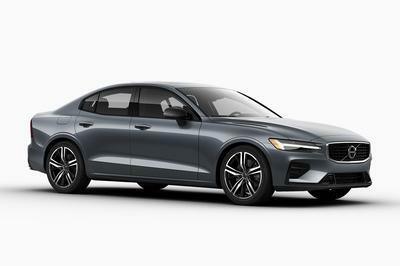 The innovative full-size sedan will raise money for the Karmanos Cancer Institute, a research center dedicated to the prevention, early detection, treatment, and eventual eradication of cancer. 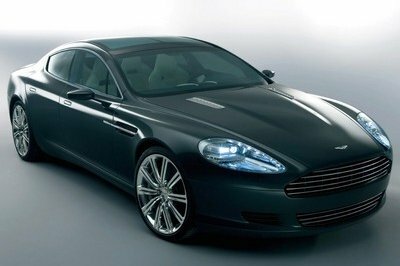 It will be auctioned off at the Barrett-Jackson Collector Car Auction in Palm Beach, scheduled April 17th to 19th. 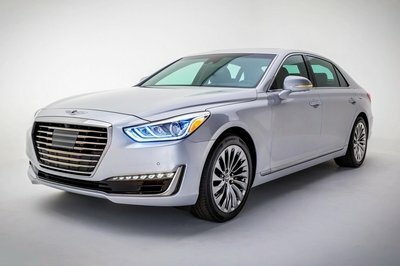 There’s no estimate as to how much the CT6 will raise, but I wouldn’t be surprised to see it fetch in excess of $700,000, or more than ten times its rumored sticker. The Caddy will share the stage with the first 2015 COPO Camaro, as well as handful of bespoke GM cars. A custom Tony Stewart "Smoke" Edition 396 Chevelle will benefit the Darrell Gwynn Foundation, while a 1969 Camaro Z/28 restomod built by Torque Sports and Performance will raise funds for the SJO Foundation For Hope. A modified 1996 GMC Sierra Custom Pickup was privately donated, with proceeds to benefit the Boy Scouts of America. 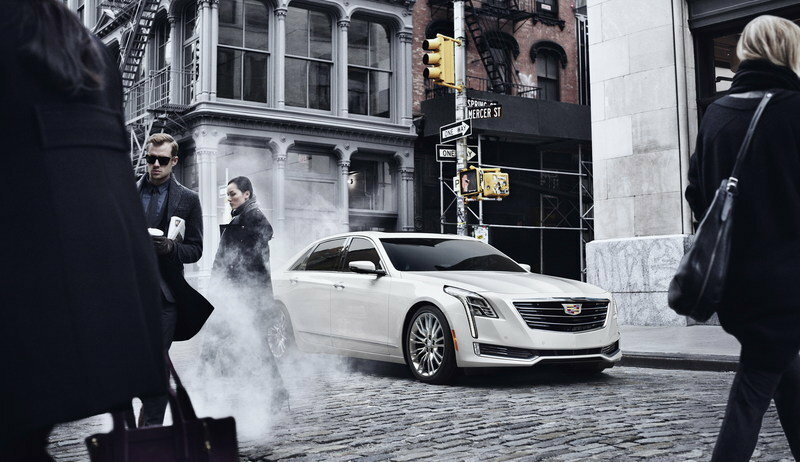 Continue reading to learn more about the Cadillac CT6. 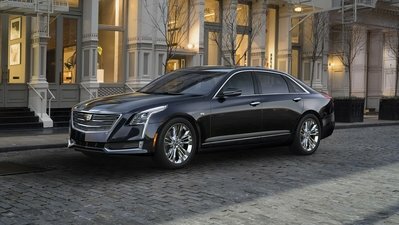 Donating the first production CT6 should bring Cadillac a fair amount of exposure for its brand-new sedan, while also adding to GM’s recently established tradition of offering its halo cars for charity. Besides making their cars useful in a worthy cause, GM also gives bidders the opportunity to be a part of something that they truly believe in, while purchasing what’s arguably one of the most valuable units of a production series. Learn more about the 2016 Cadillac CT6 in our full review here. Barrett-Jackson, The World’s Greatest Collector Car Auctions®, is continuing its support of local and national charities with the auction of both new and custom vehicles, a racecar and a marine boat during the 13th Annual Palm Beach auction in Palm Beach, Florida, April 17-19, 2015, at the South Florida Fairgrounds. Barrett-Jackson has raised more than $83 million over the years for numerous charities and will continue in Palm Beach with its support of the Achilles Freedom Team, Boy Scouts of America, Darrell Gwynn Foundation, Foundation for Exceptional Warriors, Karmanos Cancer Institute, and SJO Foundation For Hope. A custom Tony Stewart "Smoke" Edition 396 Chevelle (Lot #3000) will cross the block on Friday, April 17, to benefit the Darrell Gwynn Foundation, helping fund the organization’s wheelchair donation program and change the lives of those living with paralysis. NASCAR driver Tony Stewart and his staff were instrumental in the design of this one-of-a-kind Chevelle modeled after Stewart’s style and persona. It is powered by a custom 396 engine and features custom wheels donated by automotive designer, Chip Foose. General Motors is donating a special-built 2015 Chevrolet Camaro COPO Racecar VIN 001 (Lot #3003) to benefit the Achilles Freedom Team, helping build running programs and marathon opportunities for disabled veterans returning from Iraq and Afghanistan. Featured in the Chevrolet display at the 2014 SEMA show, this COPO was part of Chevrolet Performance’s 2015 advertising. 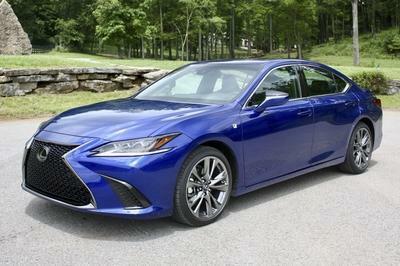 It showcases all-new COPO graphics and is powered by a 350 "LSX" V8 with a 2.9-liter supercharger rated at 555hp. GM will also donate a luxurious 2016 Cadillac CT6 Sedan (Lot #3001) to benefit the Karmanos Cancer Institute. Karmanos is a unique, integrated center of research, patient care and education dedicated to the prevention, early detection, treatment and eventual eradication of cancer. Located in Midtown Detroit, Karmanos is among the nation’s best cancer centers, caring for more than 6,000 new patients annually and conducting more than 700 cancer-specific programs and clinical trials. WWE Hall of Fame member Hulk Hogan will assist Torque Sports and Performance in their auction of a 1969 Camaro Z/28 Resto-mod (Lot #3003.1) to benefit the SJO Foundation For Hope. The Z/28 features a 350 small block engine, 650 CFM carburetor and ceramic-coated headers. The interior is highlighted with a brand new kit featuring new carpet, suede headliner, door panels and seats. Proceeds from the auction of a 2015 Bennington 2375 GCW (Lot #3004), donated by Bennington Boats, will benefit the Foundation for Exceptional Warriors (FEW). The FEW assist in the healing process of the families and veterans of Special Operations Forces, those recognized for valorous action and those wounded in combat, regardless of era, by providing customized therapeutic recreational and sporting events to enhance their mental and physical health. This popular G Series model boat is powered by a Yamaha F250XA and features incredible handling and turning with little effort. It is equipped with a patented Elliptical Sport Performance Package, offering stability, quick to plane and handling characteristics that rival a fiberglass boat. A modified ‘96 GMC Sierra Custom Pickup (Lot# 3002) was privately donated with all proceeds benefitting the Boy Scouts of America to provide programs for young people that build character, train them in the responsibilities of citizenship and develop personal fitness. This pickup features a modified GM 572ci crate motor, turbo 400 transmission, 2500 stall converter and stainless dual exhaust. Live coverage of the Barrett-Jackson Collector Car Auction in Palm Beach will be broadcast in live, high-definition TV coverage on Velocity and Discovery from Friday through Sunday, April 17-19. For more information on becoming a bidder, follow the link to http://www.Barrett-Jackson.com/Bidder/Home.